A FRIENDLY GOOD OLD SOUTHWEST FEEL... WITH A STATE OF THE ART MODERN TOUCH! We are a primary provider for many (PPO) insurance plans. Let our team build a lasting relationship with your entire family. Please browse through our website and be sure to give us a call if you have any questions, or would like to schedule an appointment. 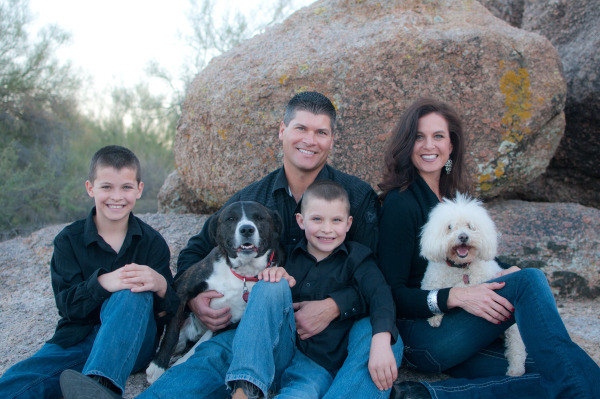 Phoenix, Arizona Dentist, Dr. Kevin Ortaleis dedicated to family dentistry such as Exams, Teeth Whitening, Veneers and more.